SIMMS BOTTLE HOLDER GUNMETAL 32 oz. 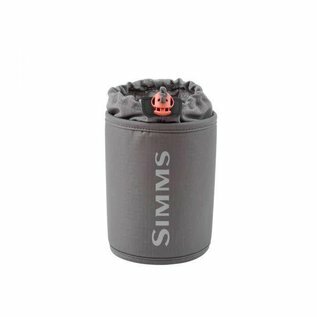 - Tight Lines Fly Fishing Co.
SIMMS BOTTLE HOLDER GUNMETAL 32 oz. 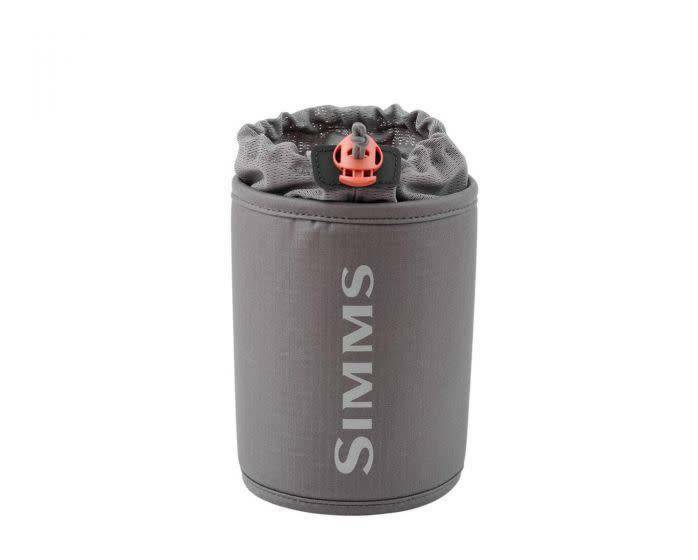 Home / SIMMS BOTTLE HOLDER GUNMETAL 32 oz. Hold large water Nalgene bottles or the SIMMS insulated 32 oz bottle perfectly on any pack or wading belt. 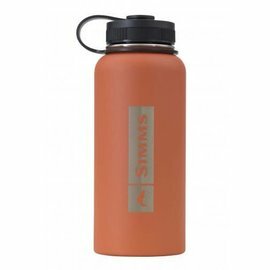 Headwaters Insulated Bottle - Simms Orange 32oz.